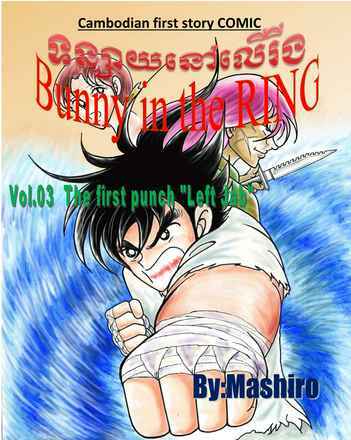 Cambodian 1st Story Comic "Bunny in the RING"
This is the story comic published in Cambodia by Japanese MANGA Artist living in Cambodia. 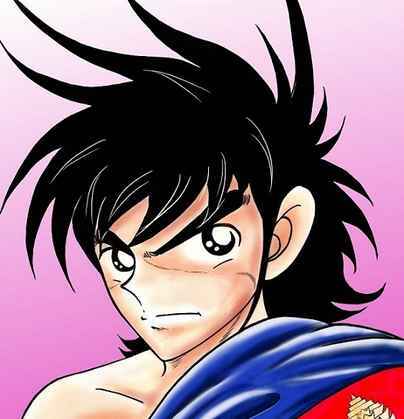 Original is in Cambodian language but now translate to Japanese and English then gradually publish here. Please enjoy and I hope you fell that you want to visit Cambodia someday.